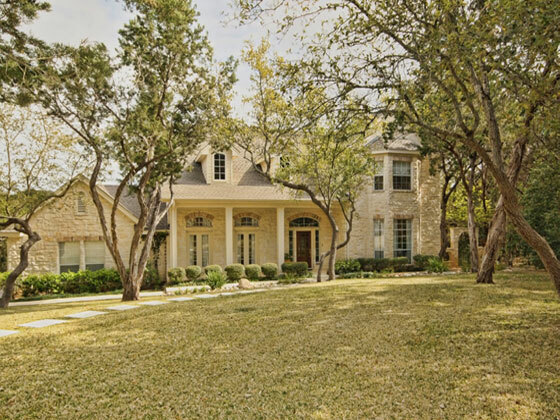 Beautiful, Rustic, Country Retreat in Barton Springs! 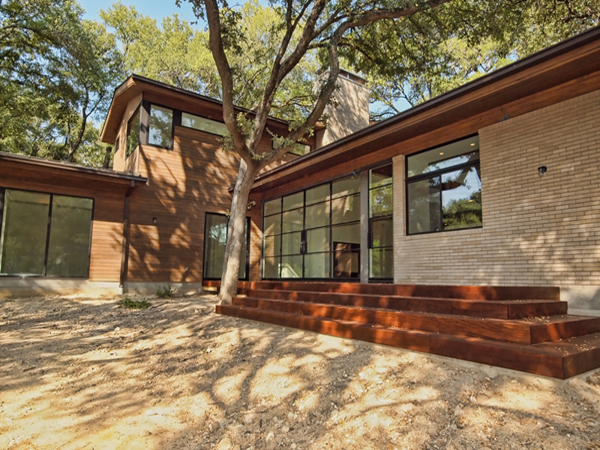 Stunning, Contemporary, Award Winning Home in Westlake Hills! 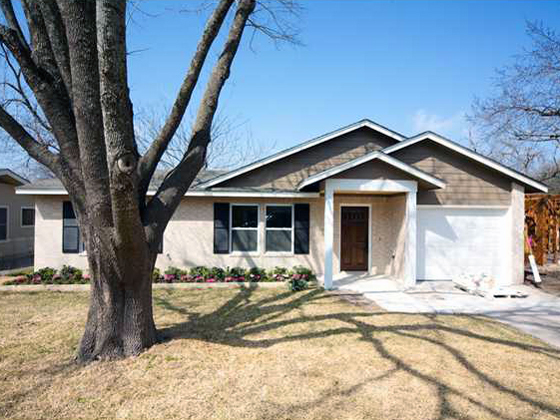 Located in the quiet neighborhood of Rollingwood, yet a stones throw away from Route 1, our Timberline Home is in the perfect location for anyone looking to have quick access to Austin, but live in the suburbs. 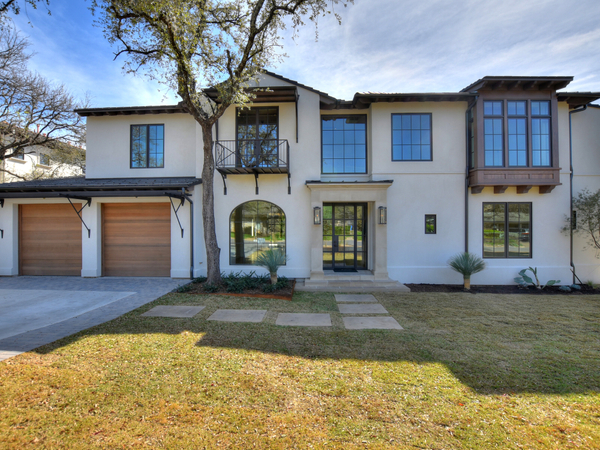 This home has been designed by Ryan Street & Associates, and built by Becky Fuller using the highest quality materials and strict attention to detail. 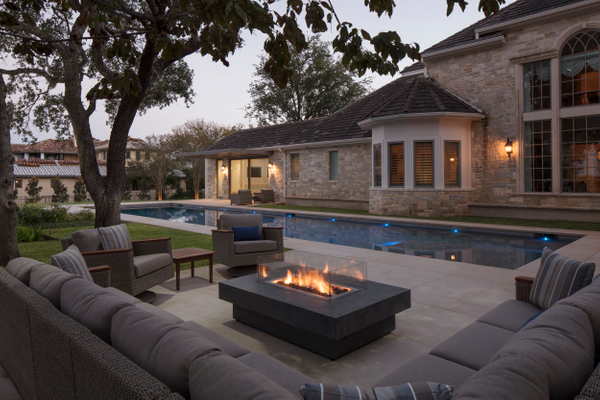 Landscape by David Wilson Garden Design. 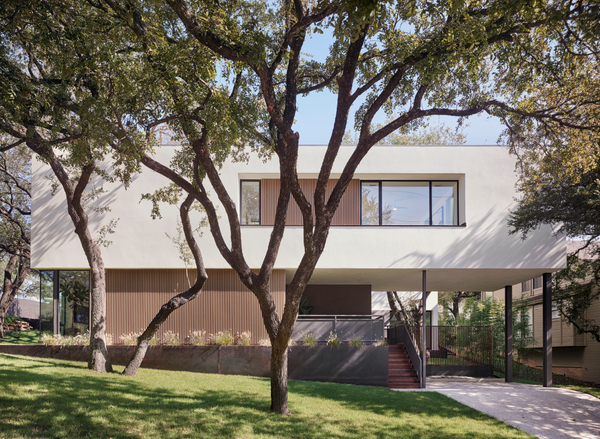 Completed in 2017, this gorgeous contemporary Duplex designed by Alterstudio Architects stands as a gem on Westlake Drive. 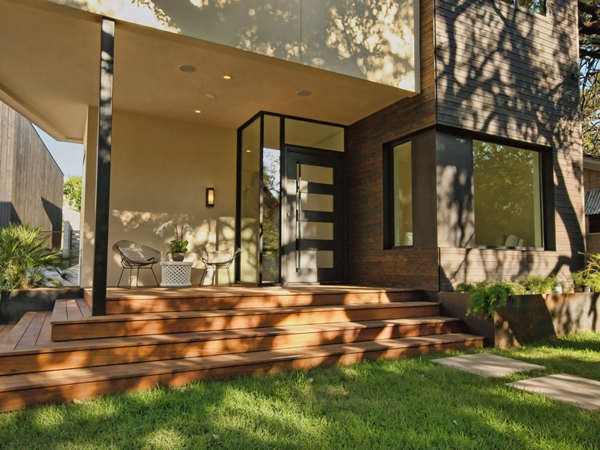 Located on a quiet corner lot, each 2000 square foot unit has its own entryway, driveway, and outdoor space. 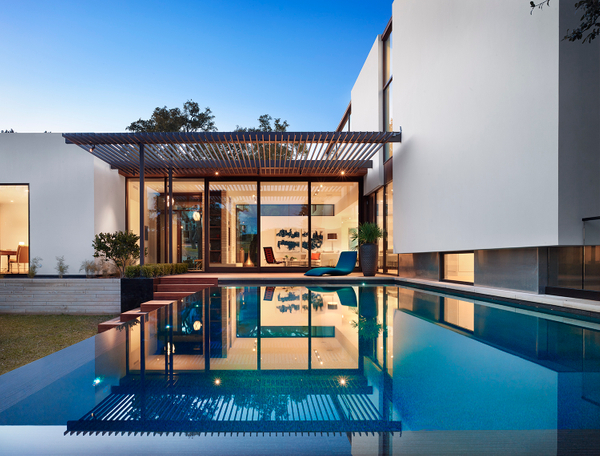 The interior is open and bright with large site-glazed windows and skylights. 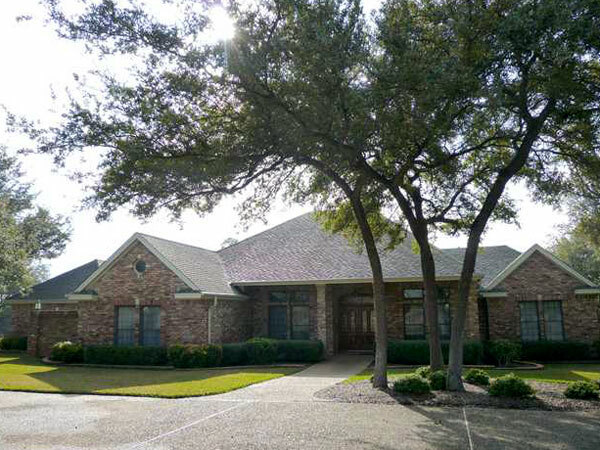 Built with Becky's impeccable taste and attention to detail!